Why are some places healthier than others and what can communities learn from one another? 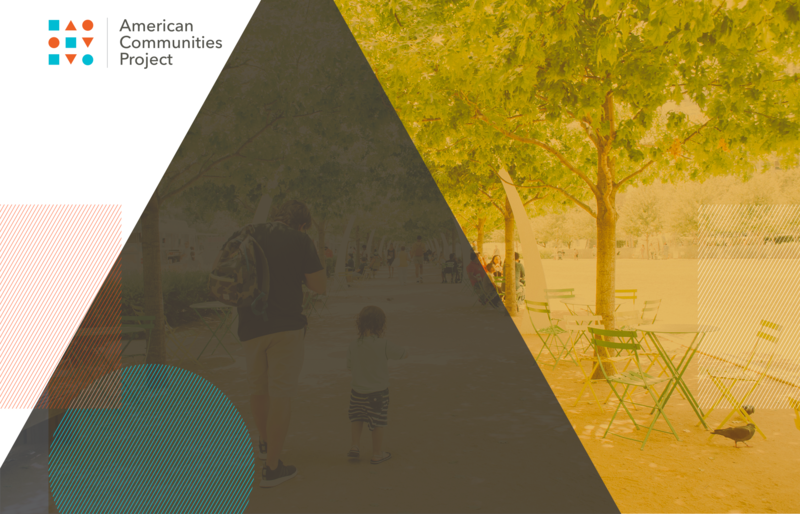 On October 4, the American Communities Project (ACP) will release its first report supported by the Robert Wood Johnson Foundation. The report will analyze RWJF’s County Health Rankings & Roadmaps Report using the ACP’s 15 county types. It will explore how and why some county types score better in the Rankings and take deep dives into specific communities to look at ground-level differences and best practices.